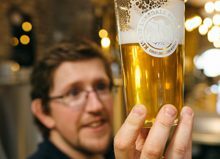 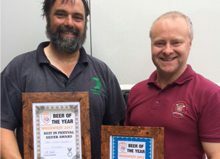 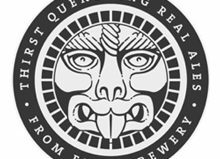 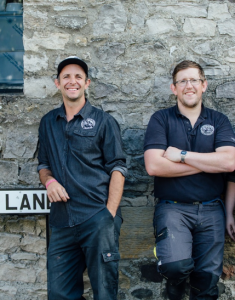 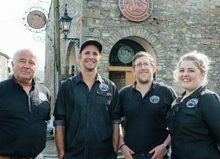 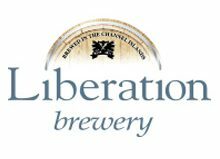 Kirkby Lonsdale brewery has taken over a popular independent coffee shop and relocated it within its own premises. 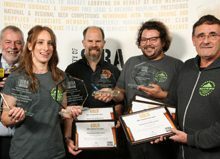 Kircabi Roasters, in Kirkby Lonsdale, is now based at Kirkby Lonsdale Brewery’s venue, The Royal Barn. 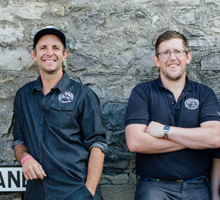 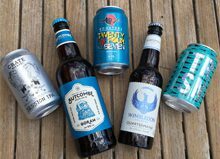 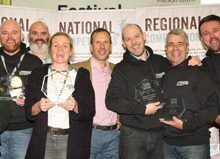 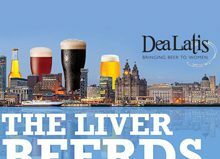 Anthony Gatrell, owner of Kircabi Roasters, made the difficult decision to hand over the reins to owners of The Royal Barn and Kirkby Lonsdale Brewery, Stuart Taylor and James Law.